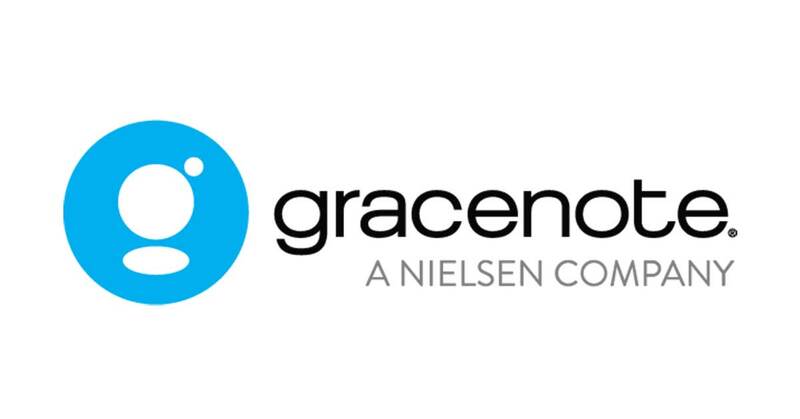 Nielsen Grabix, a tool that offers moment-by-moment data on what viewers are watching, is getting a major upgrade thanks to the inclusion of Gracenote video automatic content recognition (VACR) technology. Forget waiting for overnight ratings, Nielsen says; the web-based Grabix lets users see when viewers are watching and when they tune out. Originally built on Nielsen ratings data, Grabix is now smarter thanks to real-time connected TV data from Gracenote, which includes measurements for the top 56 U.S. TV markets and 400 local stations. Users can get both wide-angle and detailed looks on viewer numbers, switching easily between the two thanks to the redesigned web interface. Getting up-to-the-minute data lets users make instant decisions on programming, scheduling, advertising, and on-air promotions based on how viewers respond. Plus, they can check out results for their competitors. The overhauled Grabix interface lets users search for mentions of a certain newsmaker, celebrity, or topic within a program. They can search just one segment of a program, and note viewing changes. They also can use a new heat map view to visualize audience size by zip code. "The new Grabix platform will help broadcasters understand which elements of their programming are attracting new viewers and which are driving audiences to tune out," says Kelly Abcarian, senior vice president of product leadership for Nielsen. "Nielsen Grabix also gives newsroom directors a real-time competitive advantage by helping them evaluate their audiences of live breaking news and that of their competitors." Gracenote's VACR technology is currently part of the firmware for over 40 million connected TVs from 8 manufacturers. The system uses digital fingerprinting, getting pixel information for each frame and matching it against a database to identify what's on the screen. The technology can identify TV shows, movies, ads, and games. Nielsen isn't just in the TV measurement business, anymore. It's now in ad sales, as well. The company announced that it has purchased Sorenson Media. Created by humans and advanced machine learning software, Video Descriptors provide more granular connections than standard metatags do. With this offering, content provides learn how their services perform, how quality issues impact engagement, and how their offerings compare with competing services. With Gracenote vMVPD Line-Ups, consumer electronics makers can offer search results that combine live linear and on-demand channels. Nielsen Offers Netflix Ratings, But How Accurate Are They? Paying customers will finally gain some insight into Netflix viewing numbers, but Nielsen's measurement is limited to video streamed to a TV set. The company's audio and video fingerprinting technology will be used in three IP and broadcast advertising solutions announced today.